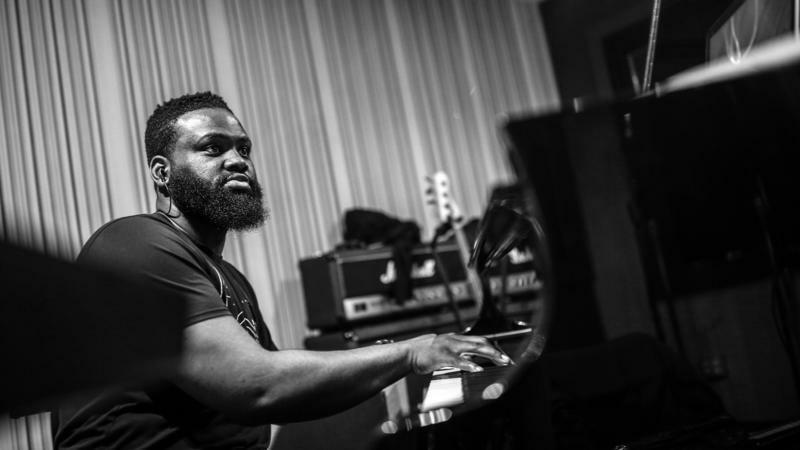 Twenty-three-year-old jazz pianist James Francies has his musical fingerprints all over the place. From leading his own group at 2019'sWinter Jazzfest in New York City to playing shows in Tokyo with guitar legend Pat Metheny, the current pace of Francies's life is constantly in motion. "It just feels like you're on a plane," Francies says. "Four thousand feet, traveling six hundred miles an hour." Last fall, Blue Note Records released Flight, Francies's debut album. 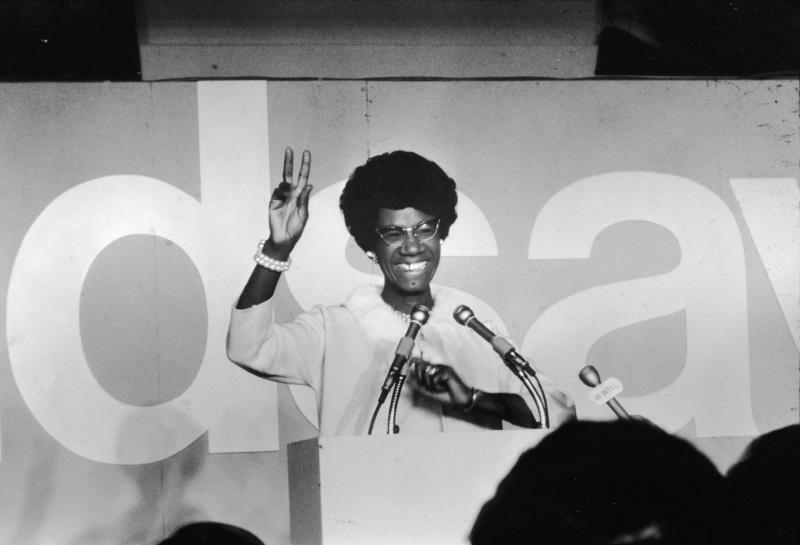 Shirley Chisholm's celebrated win on election night, Nov. 5, 1968, still resonates with today's election cycle, 50 years later. 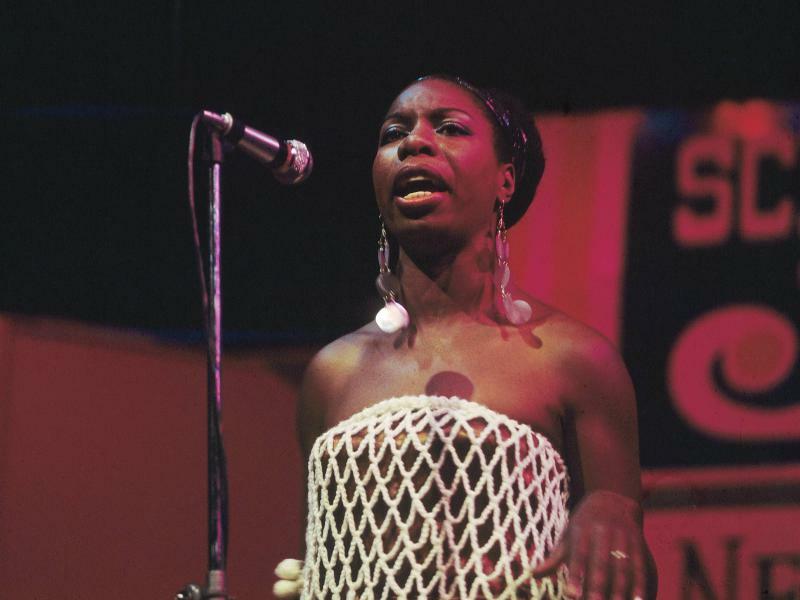 She became the first black woman ever elected to the U.S. House of Representatives. Over the years, her victory is often cited as inspiration for women running for public office. This election season has been nicknamed "The Year of the Woman" because a record number of women have run and won seats in national and statewide races. 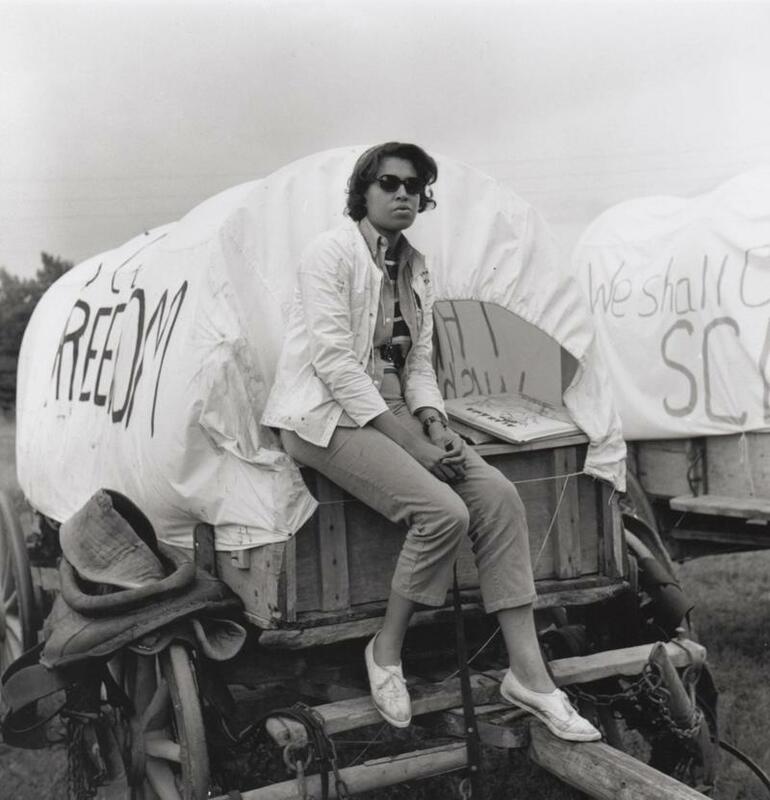 Fifty years ago, photographer and folklorist Roland Freeman hitched his hopes to a humble caravan of mule-driven wagons. The Mule Train left the small town of Marks, in the Mississippi Delta, for Washington, D.C. It was part of Martin Luther King Jr.'s last major effort to mobilize impoverished Americans of different races and ethnic backgrounds.